Michael Beach — Shovels Australian Tour 2014 Dates Announced! « Shovels Debut LP Out On Homeless Records In Early 2014! 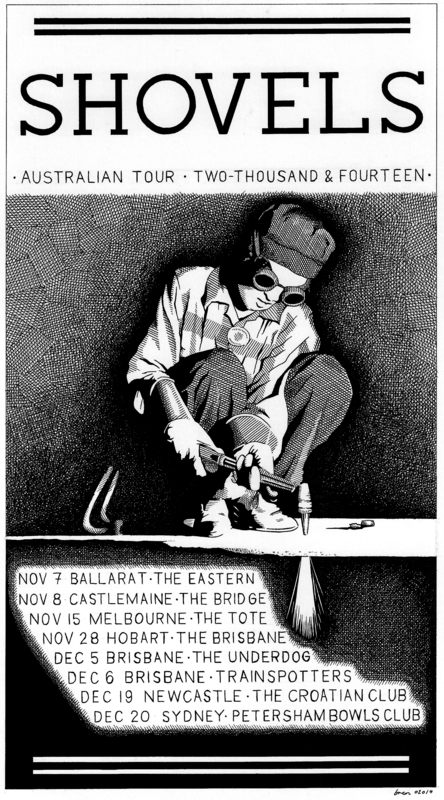 Shovels Australian Tour 2014 Dates Announced!